Our volunteer led Committees are the backbone of the Foundation efforts. Visit our Foundation Programs and Partner Funds to learn more about what we do. There are always opportunities to volunteer based upon your interests. Continued volunteer participation is essential to making certain that we can continue to provide the necessary volunteer support to strengthen the Foundation and Woodbury’s nonprofit community. Fill out our volunteer form here and we will get back to you shortly. 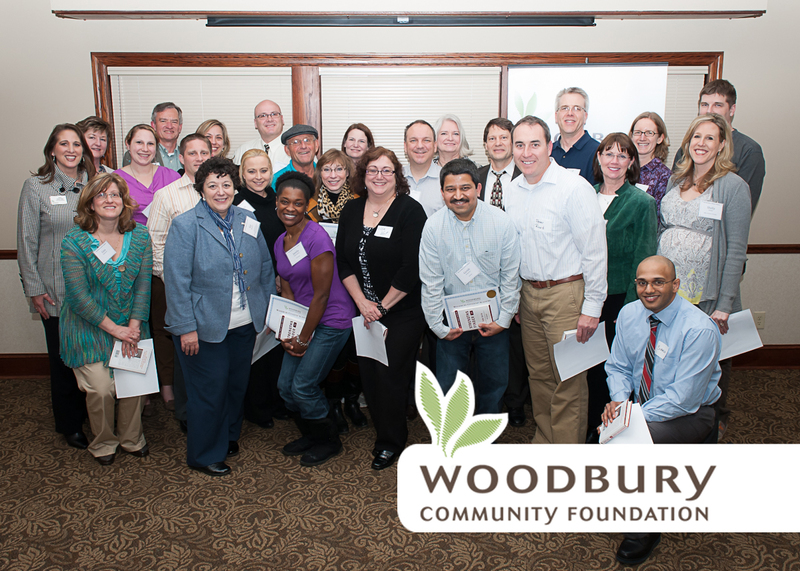 One of the key roles the Foundation plays within the Woodbury community is that of connector. Take a look at our Partners page and check out our many fabulous community organizations. Please let us know where you feel your interests and talents will have the best fit. You can fill out our volunteer form here. The Woodbury Community Foundation is also launching a community Nonprofit Roundtable. Through our website and through word of mouth, we will be developing a volunteer database to help connect volunteers with organizations that need their help. You can also check out the local searchable volunteer database at Community Thread Connect.